Years ago I qualified and worked in the field of Neurophysiology. An area which I thoroughly enjoyed and specialised in was sleep and sleep disorders. It was always amazing to watch how the brain activity on EEG recordings were markedly different with sleep deprived and fully rested patients. In today’s blog we are going to understand why the brain needs sleep and how using somatics can help shape the neural landscape of our brain. Sleep is a very important part of our physical, emotional and mental health. The average person will sleep for one third of their life. The way we prepare for sleep is very important because the quality of sleep we receive shapes our emotional, mental and physical health. Over the years many of my clients have found Somatics to be very useful before bedtime. They have often found that if they struggle with sleep, a mindful somatic movement session, sometimes lasting just 15 minutes was enough to provide a good night’s sleep. Let us consider the various stages of sleep and how introducing Somatic movement can help shape and recalibrate the brain at bedtime. Ideally an adult should be sleeping 8 hours each night. There are 5 stages to sleep, let’s briefly consider each one. This is the light dozing off stage which lasts approximately 5 minutes. As we start dozing off a sequence of electrical signals shoot around the cerebral cortex, they are called spindles. The cerebral cortex is where our consciousness and language are held. When this occurs, a person is moving into stage 2 sleep. In stage 2 sleep spindles stimulate the cortex in a particular manner. This manner involves preserving the recently acquired information and aims to link it to established knowledge in one's long term memory. When somatic movement is practised at night time, the spindle frequencies increase during the night. The more spindle activity a person has during the night will help improve that person’s performance the following day. Practising somatic movement at night can be a great way of increasing synaptic connections which may have not occurred throughout the day. Why? Because during sleep your brain is processing information within your subconscious mind. As we know, somatics focuses on changing habitual behaviours which are held within the subconscious mind. So when we practise somatics and sleep on it, we are consolidating the information we can collected at bedtime. Stage 3 and 4 merge into each other. During this deep level of sleep our cells produce the majority of growth hormones which are required for the repair and maintenance of our muscles and bones. This restorative and recuperative stage of sleep helps with maintaining healthy immune function, body temperature and blood pressure. It is easy to understand how sleep deprivation of this sleep stage will contribute towards low immune function, mood disorders, poor recovery and resilience to everyday demands and challenges. Neuroscientists now see a connection between good sleep and a reduction in dementia plus the retention of new behaviours and habits. This research was discovered when observing the brain activity in stage 4 of sleep. During this stage we see an amazing action happen within the brain. When we are awake our brain cells are very closely packed together. However during sleep and in particular stage 4, the brain cells shrink by 60%, allowing a wide channel to form between each cell. These channels or canals become a dumping ground for metabolic waste which has been produced during the day, the waste is known as Beta-amyloid. Large amounts of this substance has been noted with Alzheimer’s sufferers because the substance creates a disruption between the neurons and forms hard insoluble plaques on the brain. In healthy sleeping adults, the cerebrospinal fluid flushes through these channels to clear the debris and metabolic waste away. 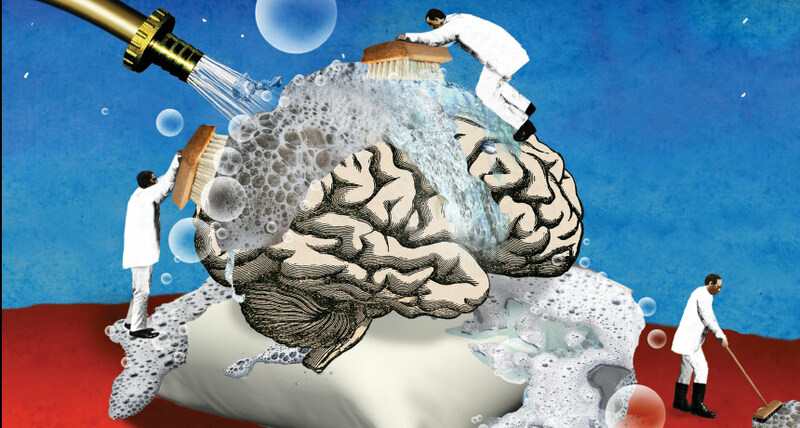 During this cleansing period there are some amazing little cells which act as cleaners for the brain too. Microglial cells help to remove old and worn out cells by ingesting them, similar to the old fashioned computer game ‘Pac Man.’ Another cell also comes into its own, the astrocytes. These are important when we think of how our pre sleep somatics practise can affect the consolidation of information. The astrocytes prune unnecessary connections or synapses in the brain. In effect the astrocytes are refreshing and reshaping the brain’s wiring. During stage 4 sleep, we are in to a coma like state, a level of intense brain deactivation. Stage 5 is known as Rapid Eye Movement (REM). It is a very important stage for regulating mood and consolidating memories and tasks, yet again another great reason to incorporate somatics into your bedtime routine. Unlike stage 4 of sleep, during REM our brain is fully active, using up just as much energy as it does when we are awake! It helps improve procedural memory, once again can you see why pre bedtime somatic movements will become consolidated in this stage? After reading this you may ask yourself, “I have been practising somatics in the morning. Does that mean it is less effective?” The answer is no. Granted, the actions in our brain during sleep help to consolidate actions and movements which are fresh in our mind. However, think about the cleaners in stage 4 of sleep. They prune away unwanted synapses to reshape and refresh the brain. So when you wake in the morning and practise your mindful somatic movements, your brain is fresh, alert and ready to learn new information. It is very receptive. Would you like to practise mindful somatic movements in the comfort of your own home, at a time that suits you? Would you like to learn how to practise mindful somatic breathing, which also helps wind your nervous system down and allows you to fully rest and recuperate? 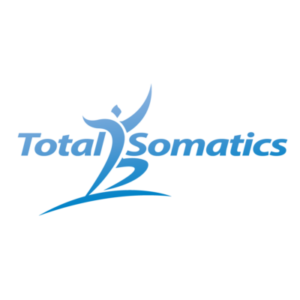 I have created The Total Somatics Approach to Health & Wellness Online Program at www.TotalSomatics.com to work with your personal schedule. You can access all the videos, audios, podcasts, downloadable support material and much more at a time that suits you. I have created the format in an easy to use manner, so you can log in and get started. If you would like to know more about Somatics, DOWNLOAD MY FREE EBOOK by clicking HERE. 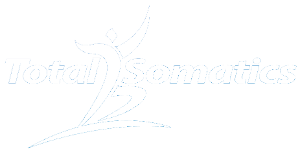 When we develop a regular somatics practise we are creating a healthier self from the INSIDE OUT. Somatics is more than just movement, it is improving our brain activity and connections, leading to a healthier mind and body, which will serve us well in everyday life.